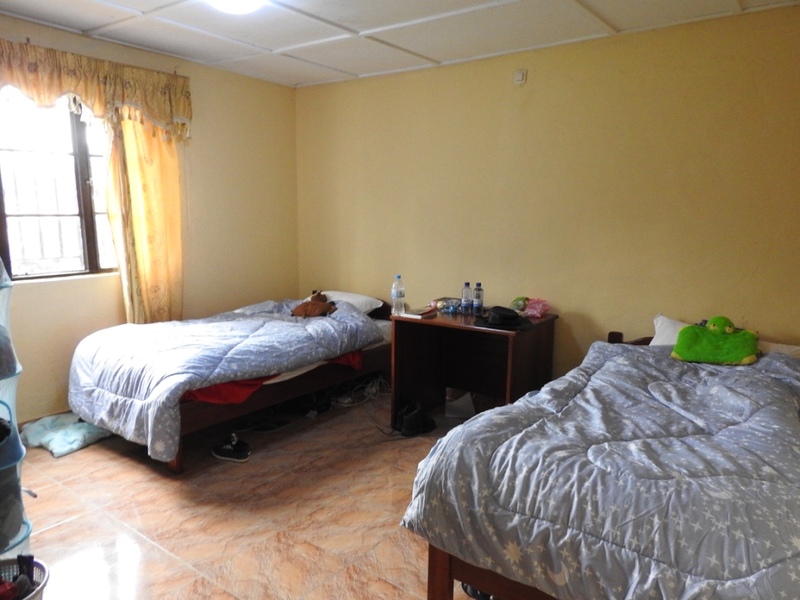 This is our room for our stay at KCCEM along with a second room for storage/ kitchen place. I have done my first successful clothes washing however the drying is yet to be complete. Obviously no tidying was done before this photo was taken.